Being stuck in traffic is a total pain in the a*s, which is probably why comedian Lauren O'Brien has tried to make the whole experience more interesting. 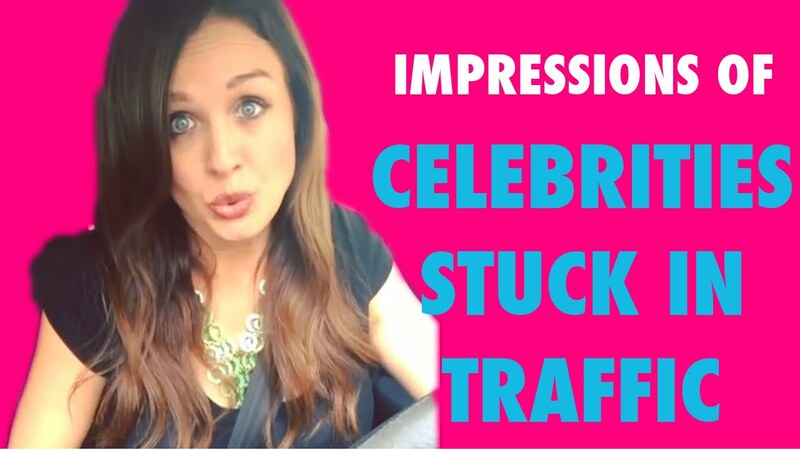 It's simple: when she gets stuck in a jam, she impersonates a celebrity and the results are incredible. You can see a round-up of her impersonations, including Taylor Swift and Sofia Verga above, and check out more on Instagram.